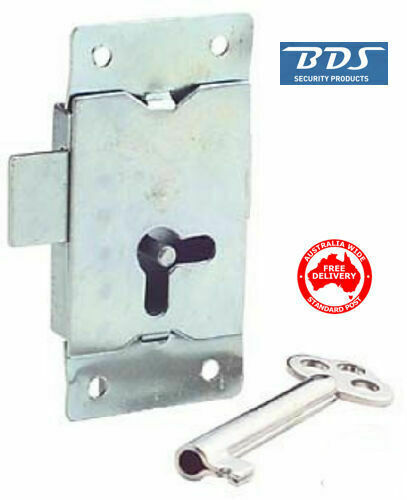 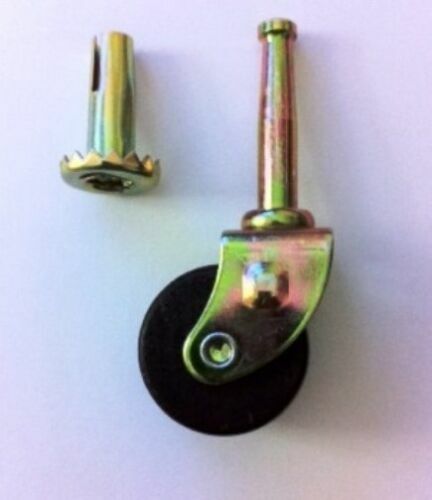 $13.39 CAD Wardrobe, Cupboard Lock Comes With Key-Free Postage! 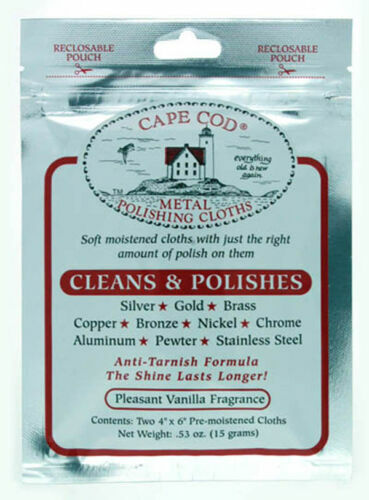 Buy: $19.32 CAD Anti-tarnish Silver Foam Polish by Town Talk, 7 oz. 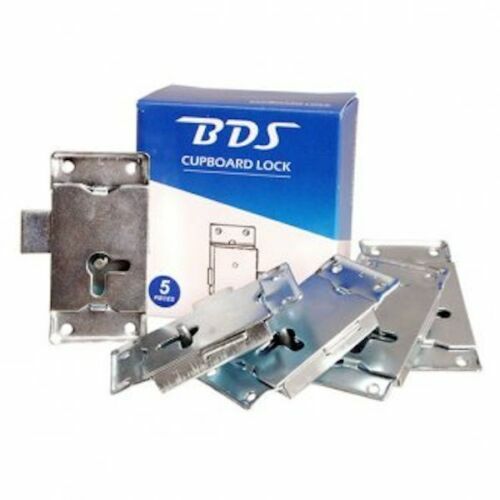 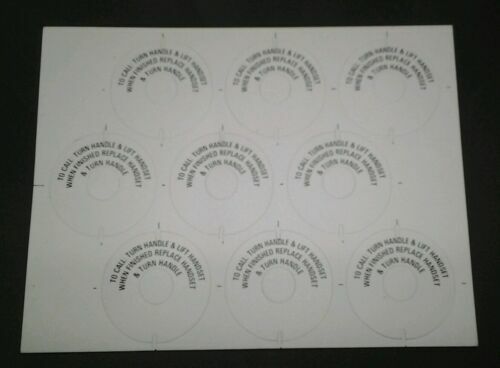 $45.9 CAD Box of 5 Wardrobe Locks With 5 Keys-LQQK!-Free Postage! 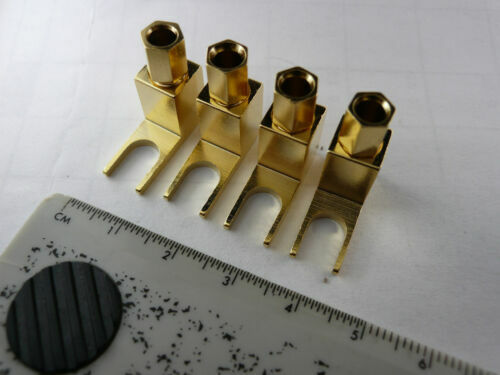 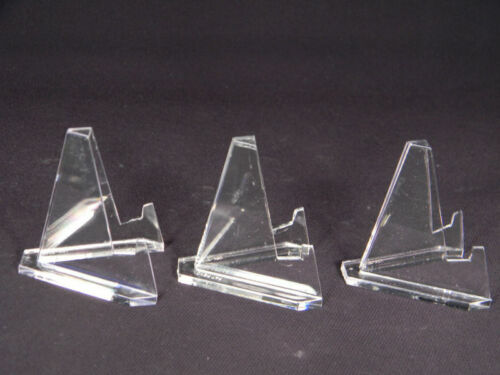 $13.36 CAD (1) MED Brass Easel Display Stand Great for Fossils & More !! 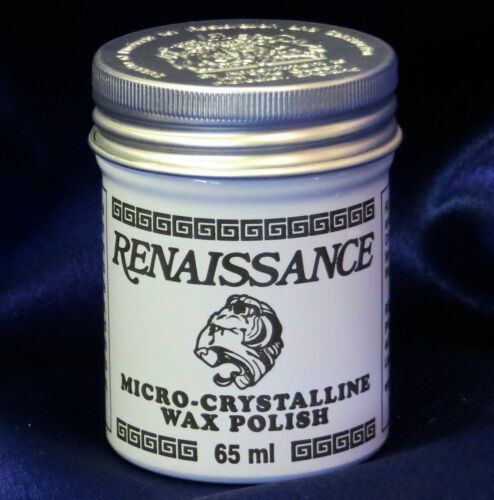 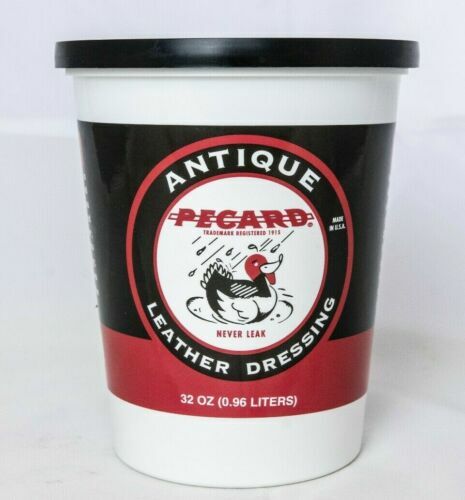 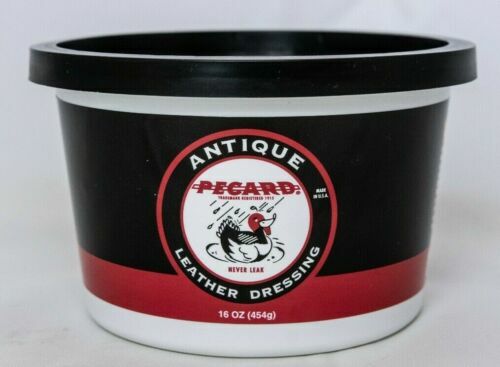 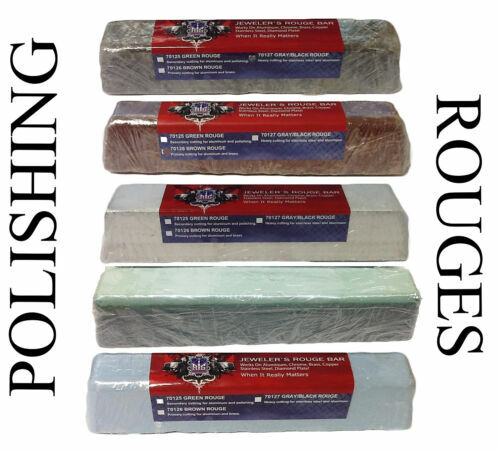 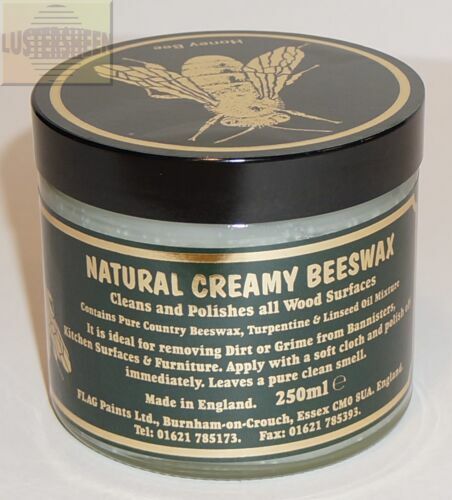 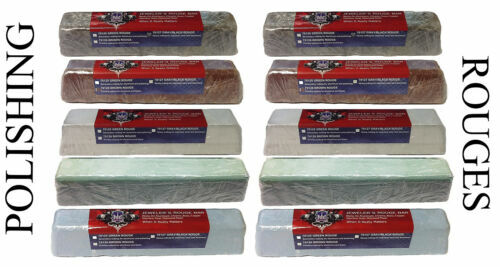 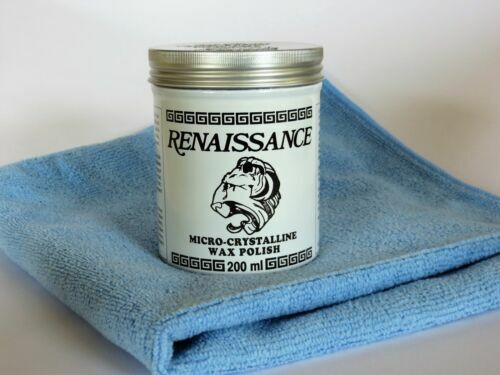 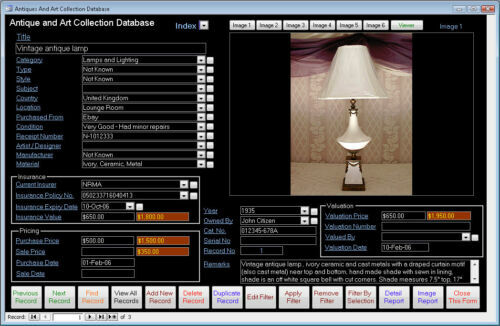 $26.73 CAD Furniture Restorer & Polish for Wood. 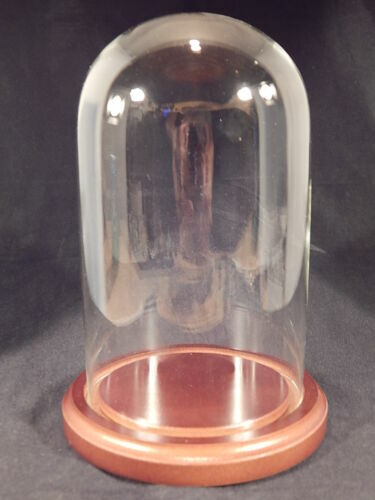 1 Quart (32 Oz's) "All Natural"
Buy: $467.99 CAD THE PARKER STORY, Vols.1 & 2, 1044 pp, Parker guns and family. 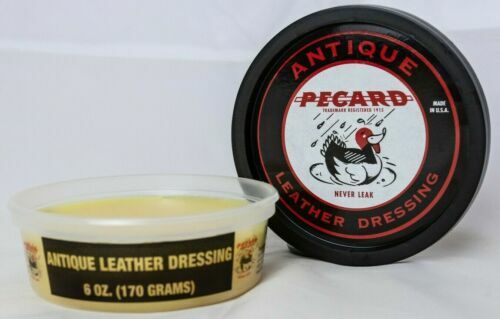 New & unopened. 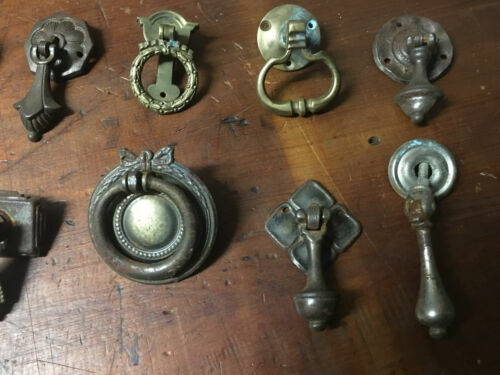 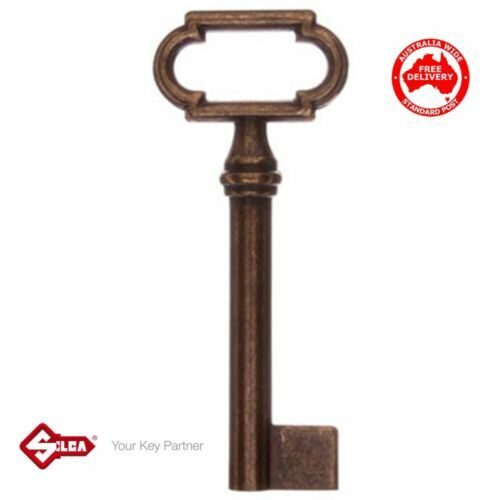 $16.73 CAD Antique Furniture, Cupboard Lock Keyblank,Ornate -Free Postage! 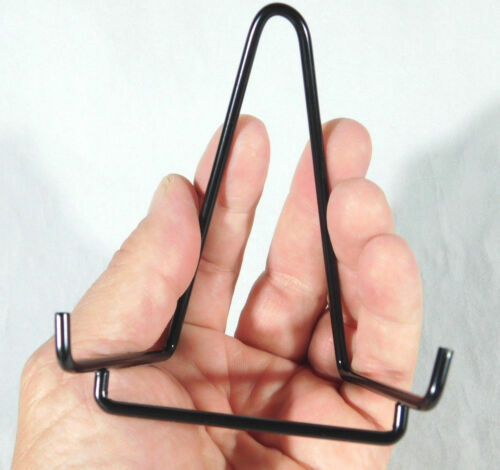 $8.01 CAD One (1) MED BLACK Colored Easel Display Stand! 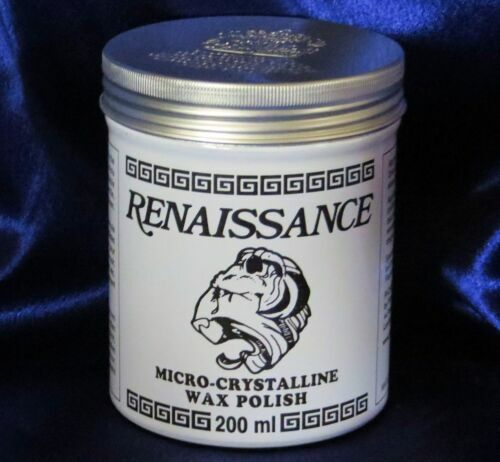 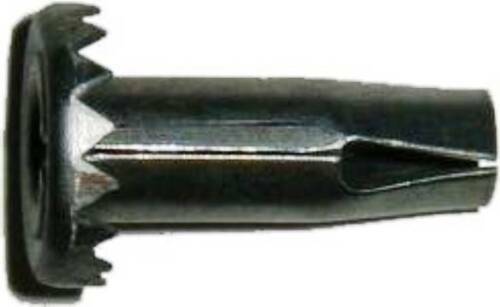 Great for Fossils & More !! 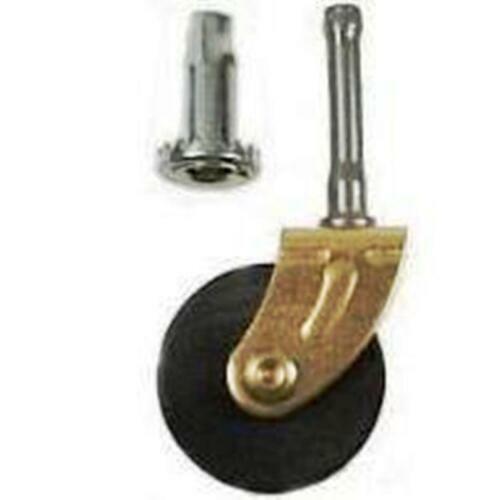 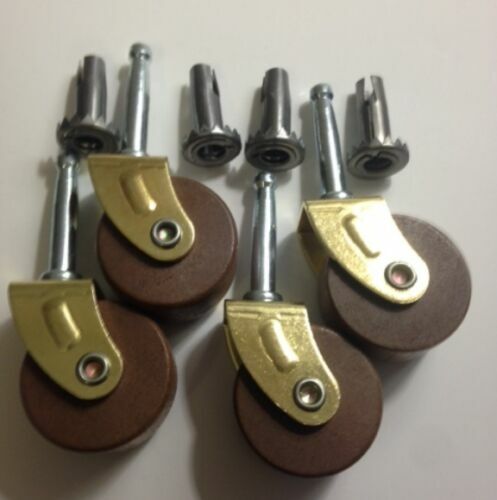 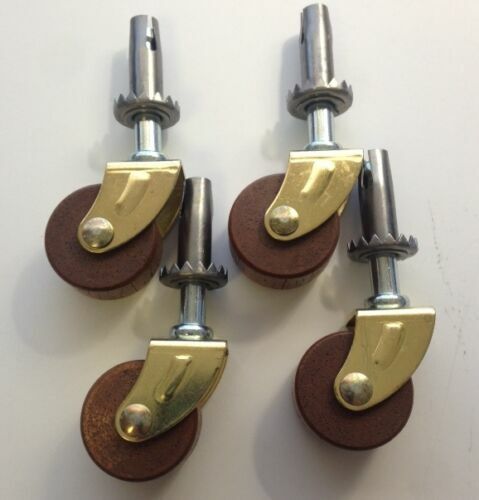 Buy: $26.73 CAD Wheels ANTIQUE WOOD furniture wheels casters 1 3/16" d (per set of 4) "A"